Fintech innovators ‘Fenixera’ herald the arrival of reporting and tracking platform, which includes cryptocurrencies. Fenixera is a global debt recovery platform tool designed to protect people from having to write-off international debt. Based in Norway, their account software enables users to check people’s credit and payment history (including crypto-assets) regardless of where they live. 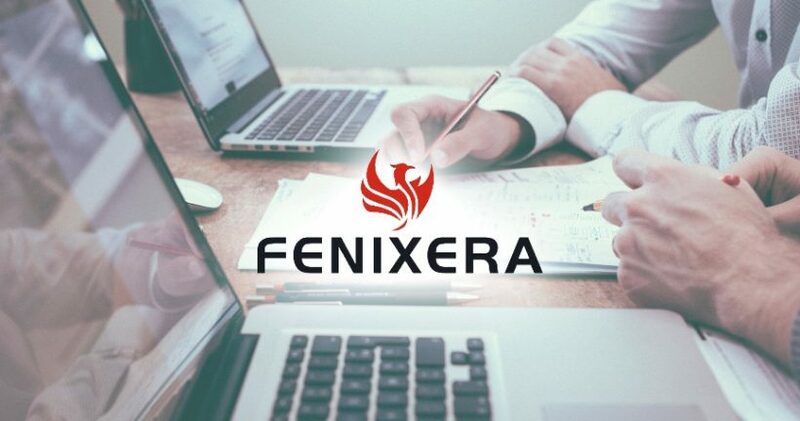 With 140K USD already invested in the project, Fenixera makes it easier to collect invoices, manage accounts and maintain a healthy credit score. Authorised accountants in Norway will be on-hand to provide support. Fenixera was initially founded as an account management firm, helping newcomers start a new business in Norway. Since 2017, they have expanded to Latvia, Lithuania and Poland and are now going international. Their multipurpose bookkeeping platform crosses financial borders and has a free-of-charge invoicing system available to all users. It can also help with payment processing, data analytics, and automated reporting. 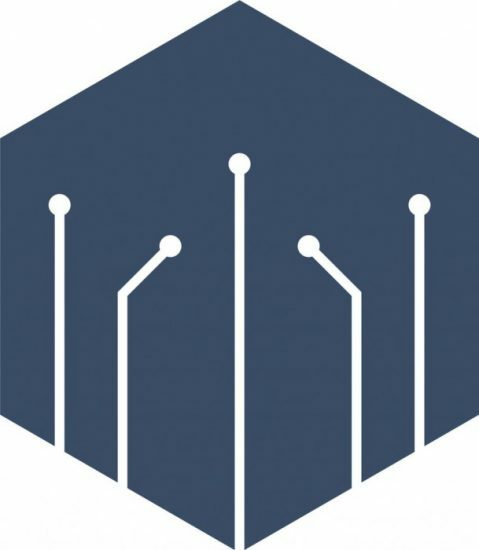 With their in-house loyalty system, all Fenixera company customers will receive FNA tokens for using their services and for the money they spend with them. There is a total supply of 800,000,000 FNA with a hard cap of 400,000. Their value will always be 1% of the amount paid, which can have a value of 0.1 dollars at the beginning and $4-5 after that. Fenixera helps people oversee invoices, tax returns, cash flows (including cryptocurrencies), and even salaries. Their accounting software will simplify credit scores by configuring the formula and measurements used for calculating them. Furthermore, users can access their credit score to see how paying off debt is helping to improve their rating in real time. As digital currencies become increasingly mainstream, the Norwegian accounting platform is looking to help streamline crypto-payments and debt collections on a cross-border basis.